After a long (too long) of a break from our stART projects, we are going to try to get back on board for the summer. 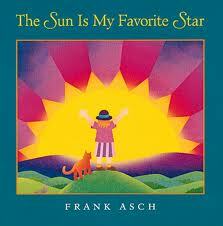 We kicked off this week by reading “The Sun is My Favorite Star” by Frank Asch. This is a simple, yet informational, book about all the things the sun does for us. A great topic to kick off summer, right? 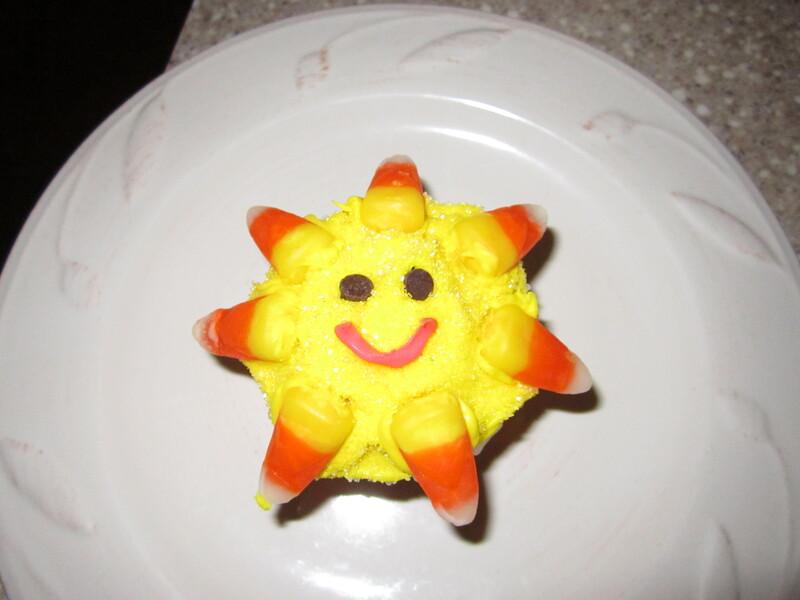 For our project we made Sunshine Cupcakes to share with our neighbors and daycare friends. 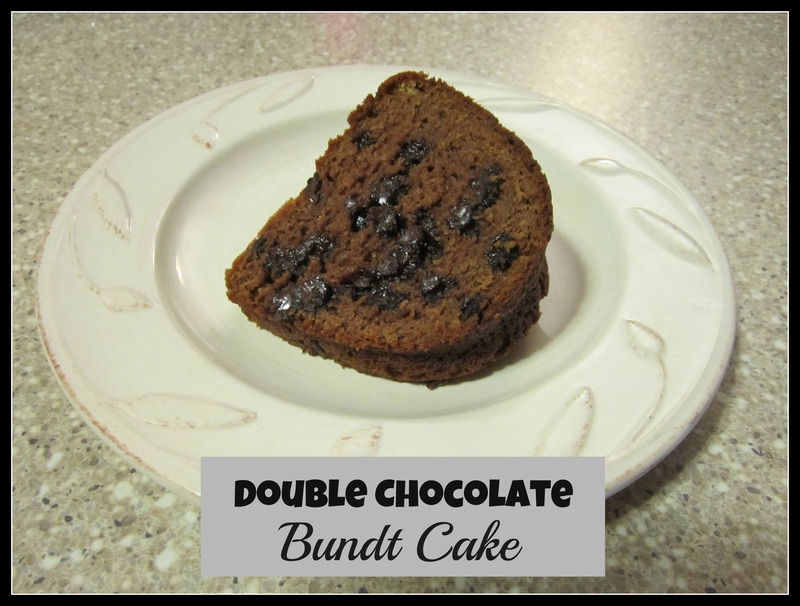 The idea came from Pintrest via Taste of Home. 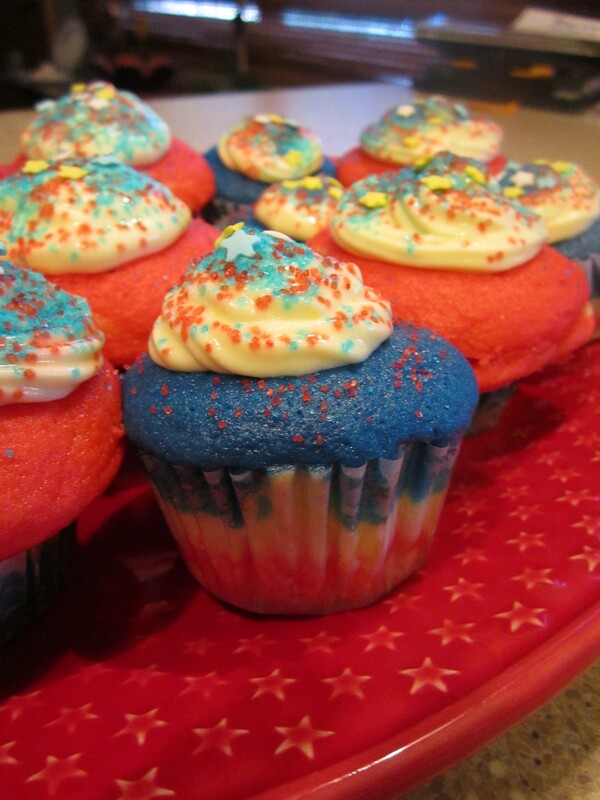 I started by baking the cupcakes, yes, straight from the boxed mix! I know, super fancy! I also used the canned frosting. Will helped with the decorating portion of the project. He had a great time and it even kept his attention until we were done. After that project, he did not have the patience to visit with our neighbors when we dropped them off. 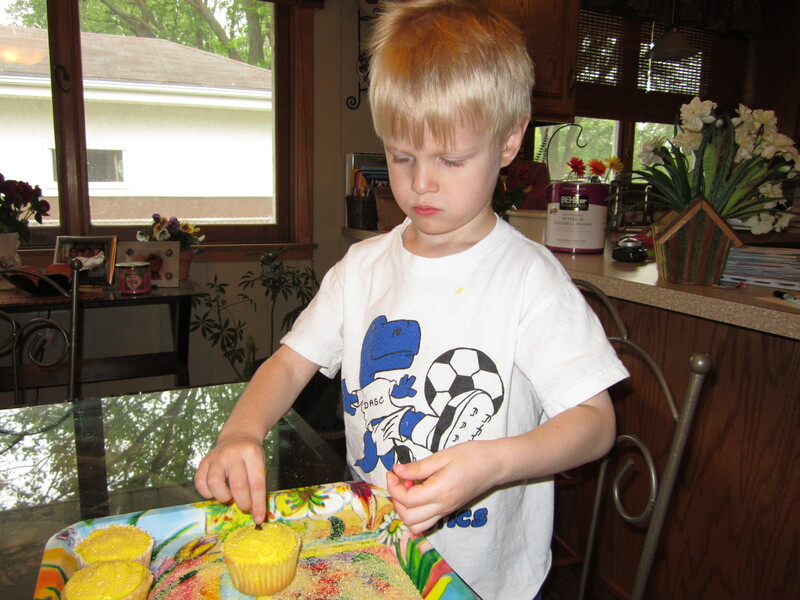 After I frosted the cupcakes, Will was the official sprinkle guy. Note we did this on a plastic tray so the many, many, many extra sprinkles could be returned to the bottle to reuse. If I were to do this project again, I’d suggest skipping the sprinkles since it make it hard to stick the rest of the candy on. Next, we placed two mini chocolate chips near the center to make the sun’s eyes. I used red frosting to draw the smile. The recipe suggested using red licorice for the smile. The frosting worked pretty slick. 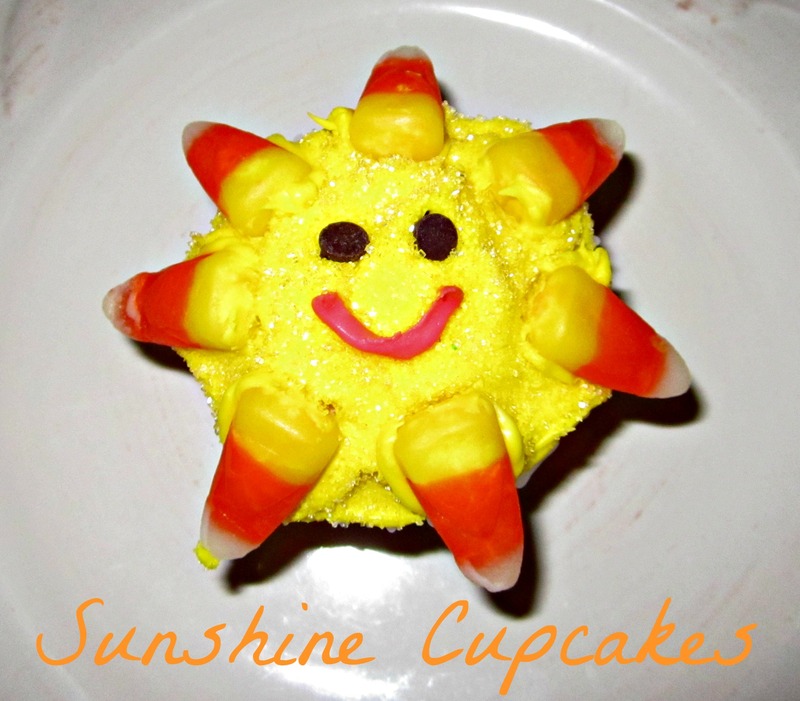 Last, we added candy corn candies around the perimeter of the cupcake to make the sun’s rays. 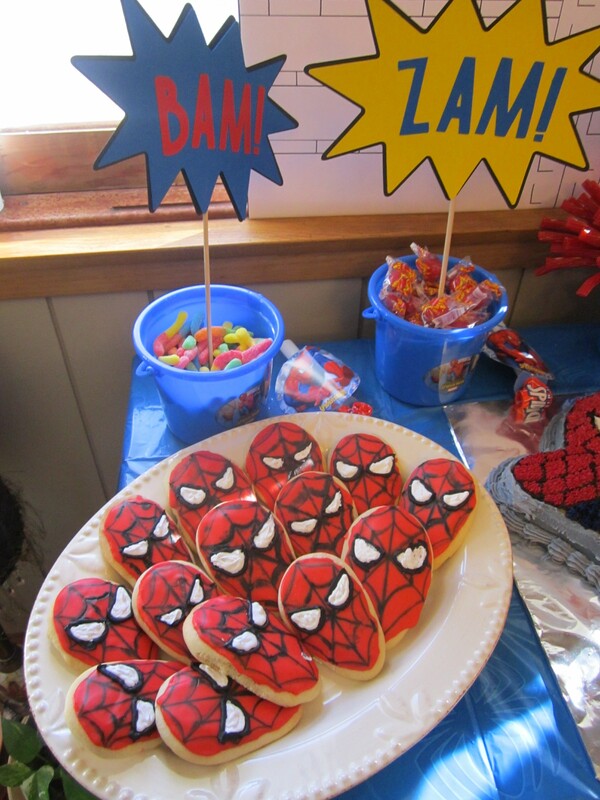 I spent quite a bit of time on the cakes and cookies for Will’s Spiderman party (although it was much easier than last year’s big Thomas cake). 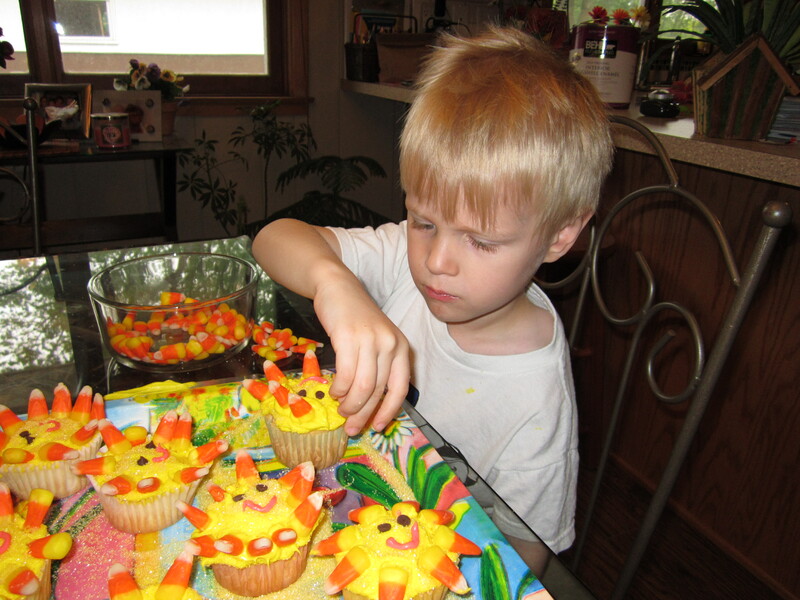 I really enjoy the challenge of cake and cookie decorating! When I saw the Spiderman cookies on Pintrest and looked further at the directions, I knew I needed to give them a try. I thought they would make great party favors. I found the idea and tutorial for making these fabulous cookies on The Sweet Adventures of Sugarbelle. She gives great instructions! I also used a recipe I found on Pintrest (Authentic Suburban Gourmet) that mimics the Lofthouse Sugar Cookies (which both Will and I LOVE). 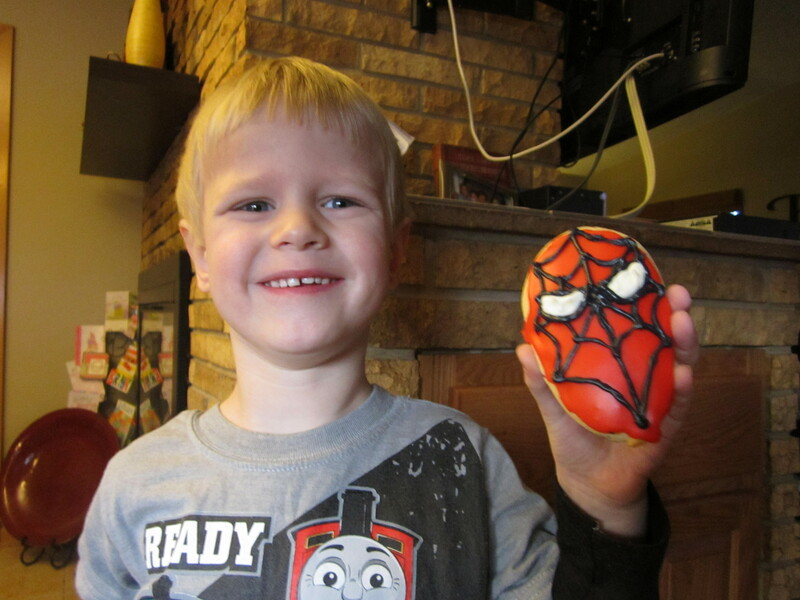 To cut out Spiderman head cookies I used an upside down Easter egg cookie cutter (pictured in a previous blog post) — clever, huh. Add the dry ingredients and beat at low speed until just combined, scraping down the bowl as needed. Dough will be a bit “sticky”. Divide dough into two sections. Flatten into rectangles about 1 1/2 inches thick, then wrap with plastic wrap. Chill in the refrigerator overnight or at least two hours until firm. Preheat the oven to 425 degrees. Line 2 large baking sheets with parchment paper or spray them with nonstick cooking spray, set aside. Use the plastic wrap that you chilled the dough in. Dust the top of the dough and then flip and flour the other side, keeping it on the plastic wrap. With a rolling pin, roll the dough out to 1/4-inch thickness. 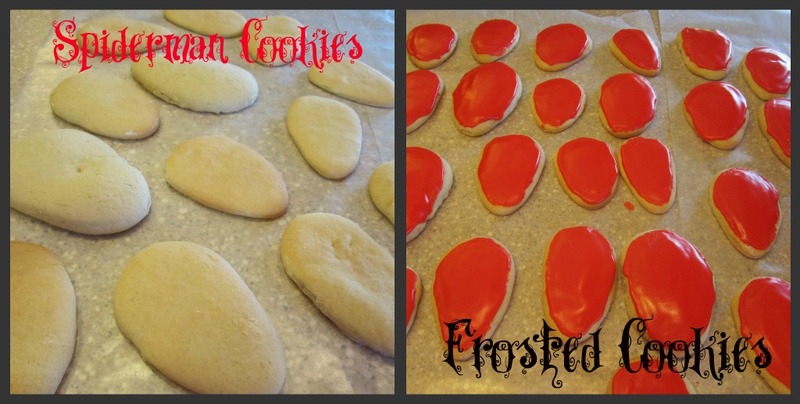 Using a 2 1/2-inch round cookie cutter, cut out circles and transfer to a baking sheet. Bake for 7 minutes, until pale golden. Immediately transfer cookies to a wire rack to cool. Best to work in small batches while keeping the remainder of the dough chilled. To make the frosting, in the bowl of a stand mixer fitted with the paddle attachment, cream together the butter and vanilla. Slowly beat in the powdered sugar. 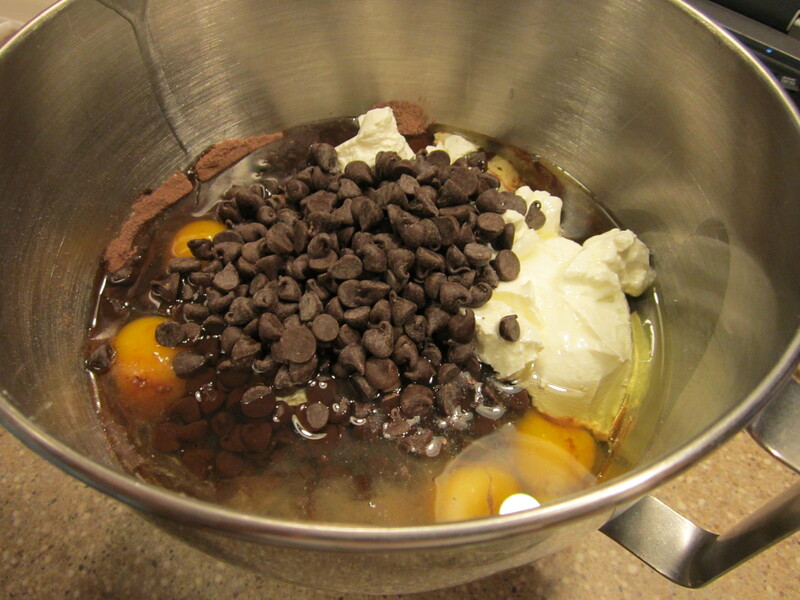 Once smooth and creamy, add in heavy cream, 1 tablespoon at a time until the desired spreading consistency is achieved. 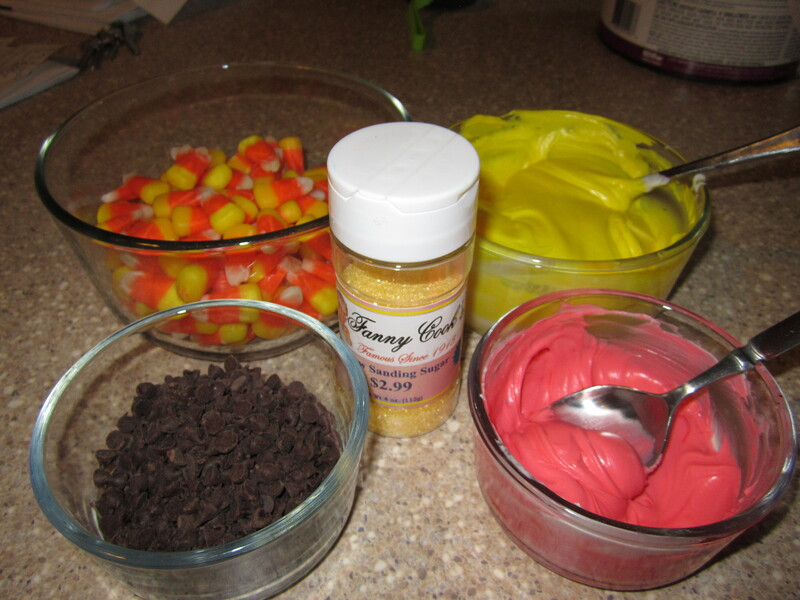 If desired, add food coloring and beat until combined. 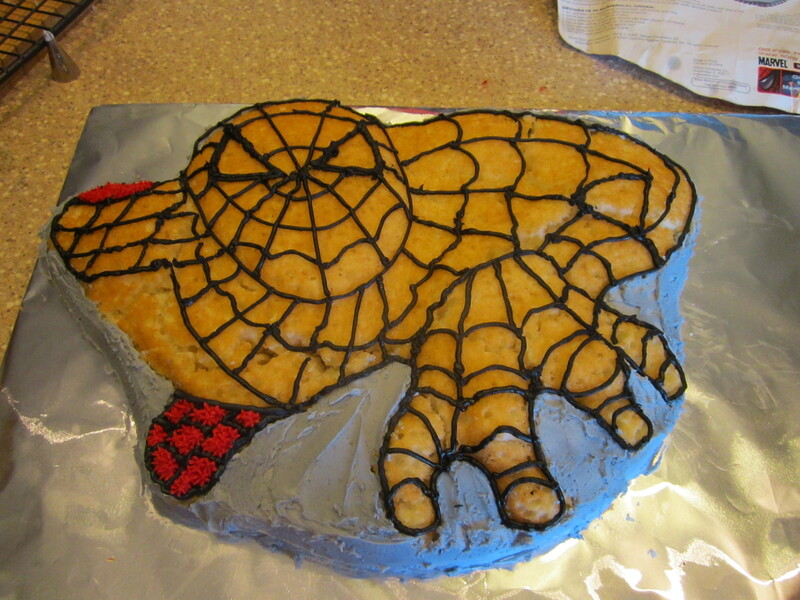 On my first trial I used frosting to make the webbing on the face. 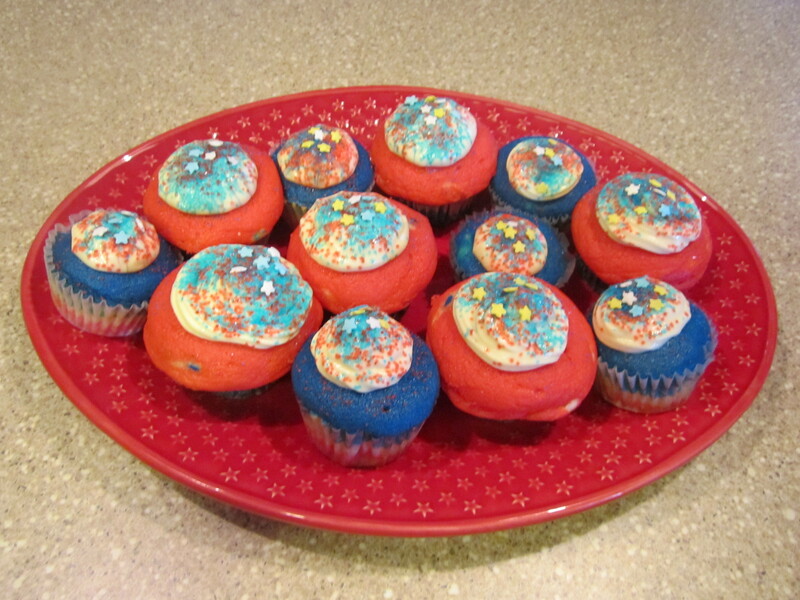 This looked great until the next day when the black frosting had bled into the red frosting. Poor Spiderman didn’t look so good. I then went on the search for cake decorating pens like Sugarbelle mentioned in her tutorial and found some at the local baking supply shop. Here are the step-by-step instructions on how to make the webbing on Spiderman’s face. Very simple when you see it one step at a time. 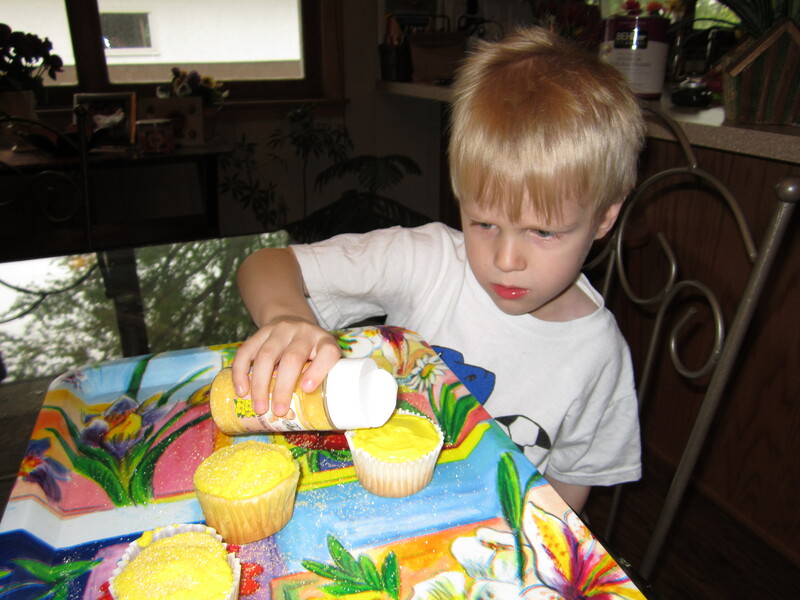 Here Will is pictured holding Trial #1 of the cookies using frosting, but it shows the eyes close up. I used black frosting to outline the eye shape first and then filled it in with white frosting. I kept the cakes fairly simple this year after tackling Thomas last year! 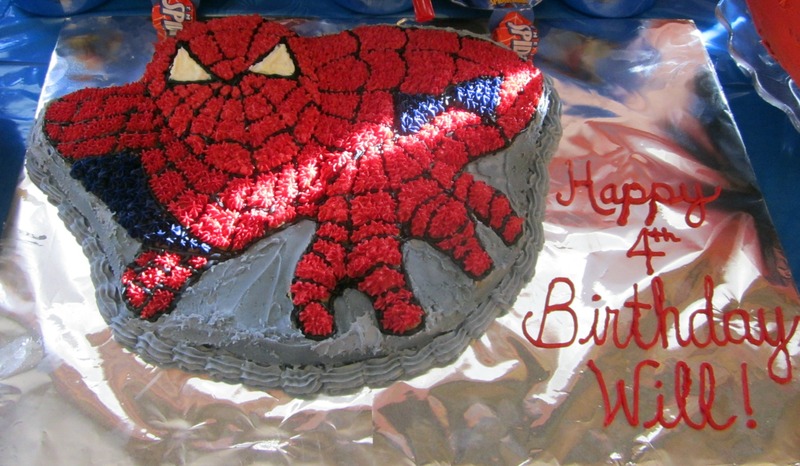 I borrowed a Wilton Spiderman pan from my friend, Sandy. 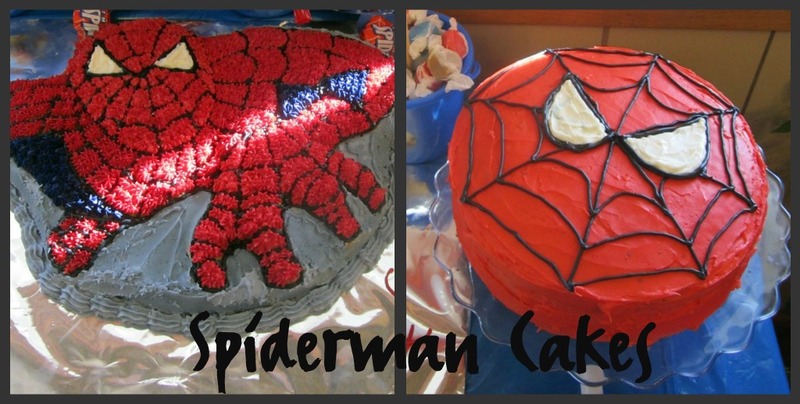 After seeing the guest list I decided I needed more cake so I made a Spiderman head from a layered round cake. I just followed the instructions to frost the cake from the Wilton pan. It was pretty easy although the design from the pan didn’t make a very clear impression on the cake, so I had to get a little creative. I also had a little cake casualty when I removed it from the pan. 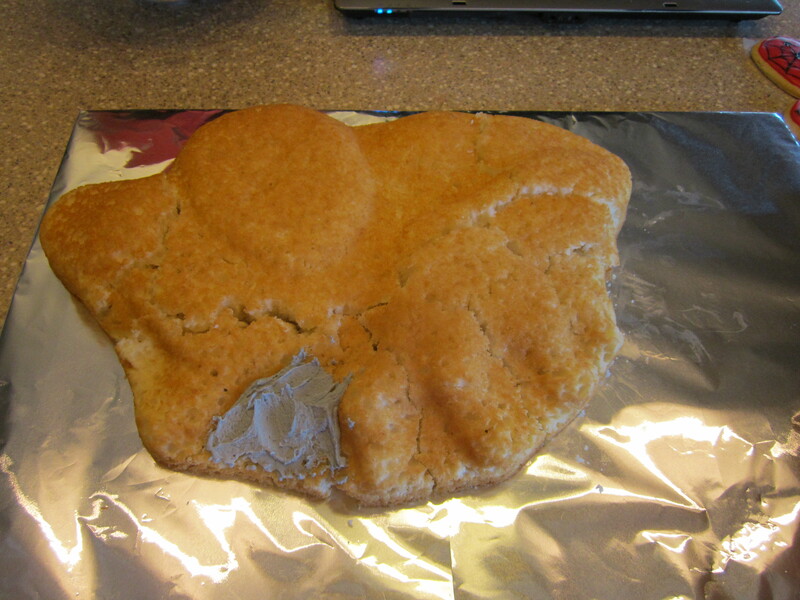 My advice, always wait until the cake has cooled before removing it from the pan. I was able to piece it together and then make an emergency call to my mom and used her suggestion of freezing it together before frosting it. It worked! The instructions suggested doing all the outlining before filling it in with red stars. I tested it out first on one foot and I was surprised at how well that method worked (who am I to challenge Wilton, I guess). 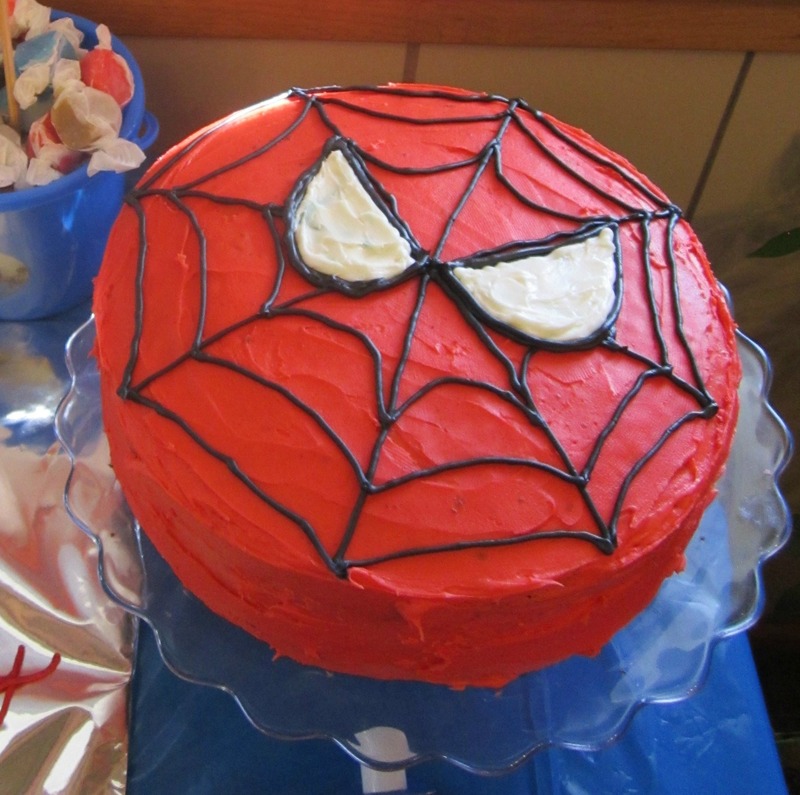 The decorating went pretty smoothly and even resembled Spiderman when I was done! For the layer cake I baked two round cakes and then stacked them with frosting in between. For the face pattern I just used the same method I had used to decorate the cookies. It was super fast and easy! There was even enough cake to go around! 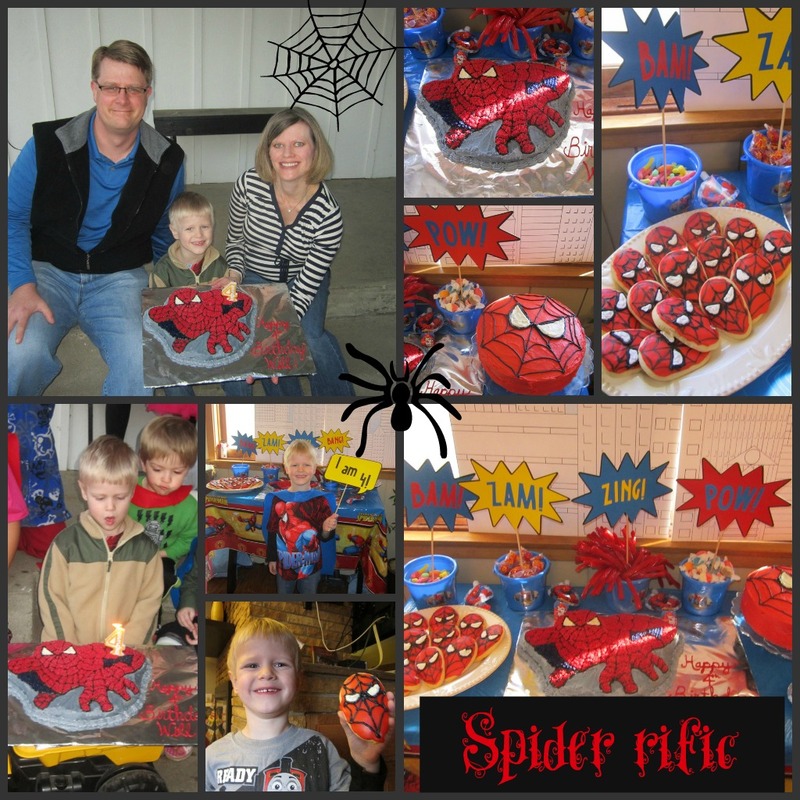 I hope you have enjoyed seeing the process of creating a Spiderman party for my sweet Will! 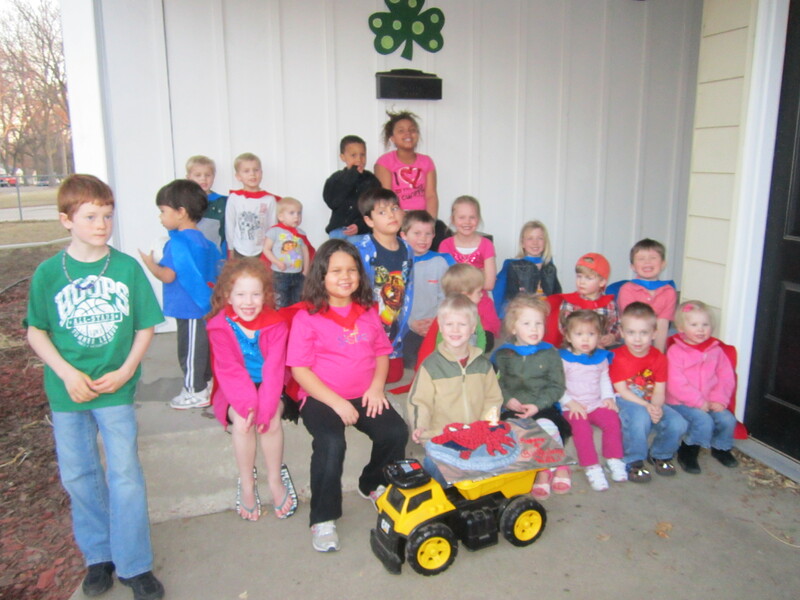 I had so much fun and was exhausted following the party. It was all worth it though! 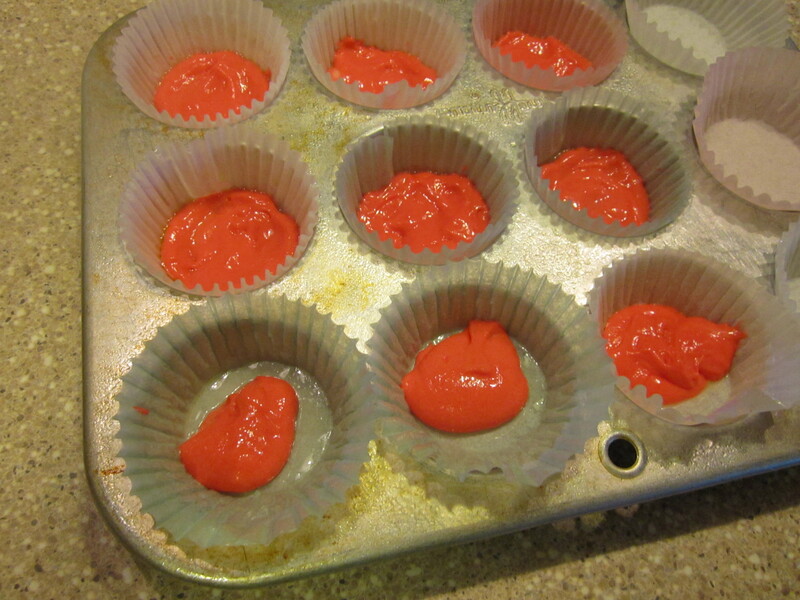 Line a cupcake tin with liners and spray them with cooking spray. 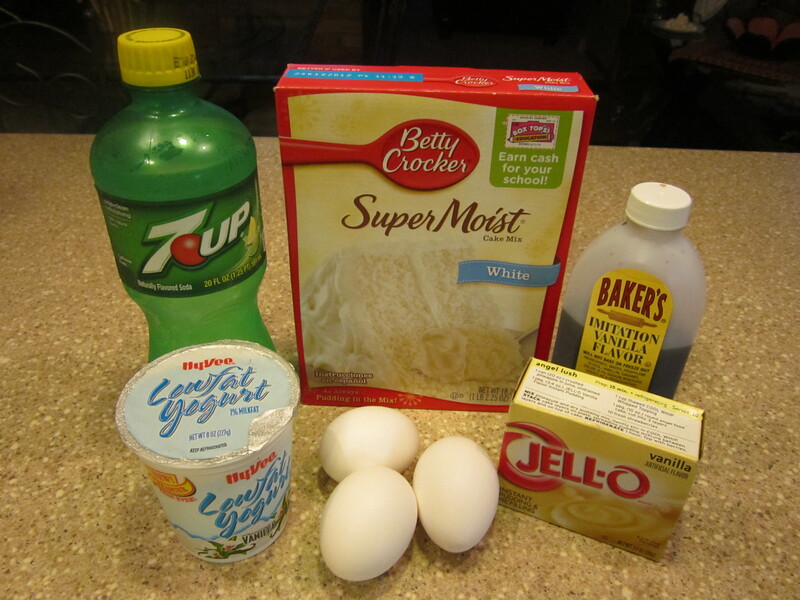 Combine the first 5 ingredients and beat for 1 minute. Gradually beat in the 7 up. 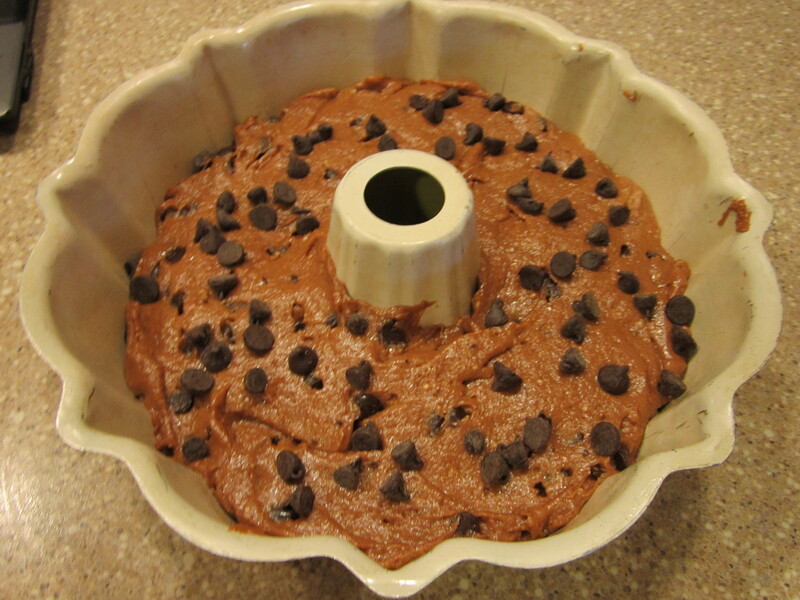 Pour equal amounts of batter into 3 bowls. 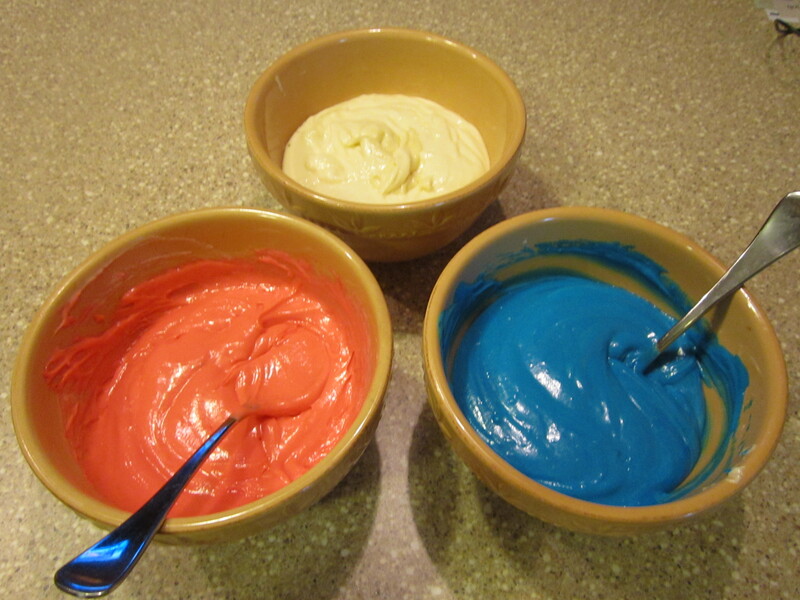 Add color to each bowl (I used red and blue — leaving the 3rd bowl without color). 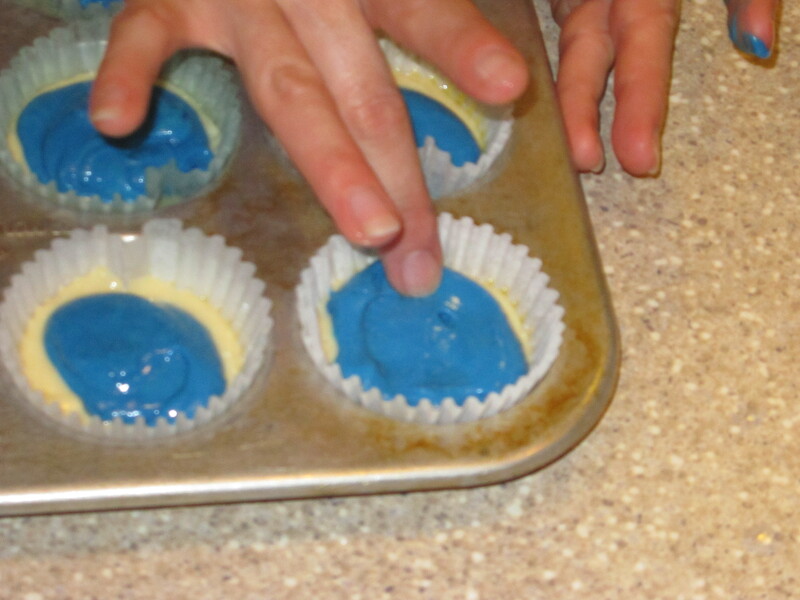 With a spoon add the first color to the bottom of each cupcake liner. A BIG thank you to the Art Mom for this tip! To even out the first layer of batter dip the tips of your fingers in water before spreading the batter! (This works wonders!) Layer each color after spreading out the previous layer. Bake at 350 degrees for 18-22 minutes. Cool completely before frosting. 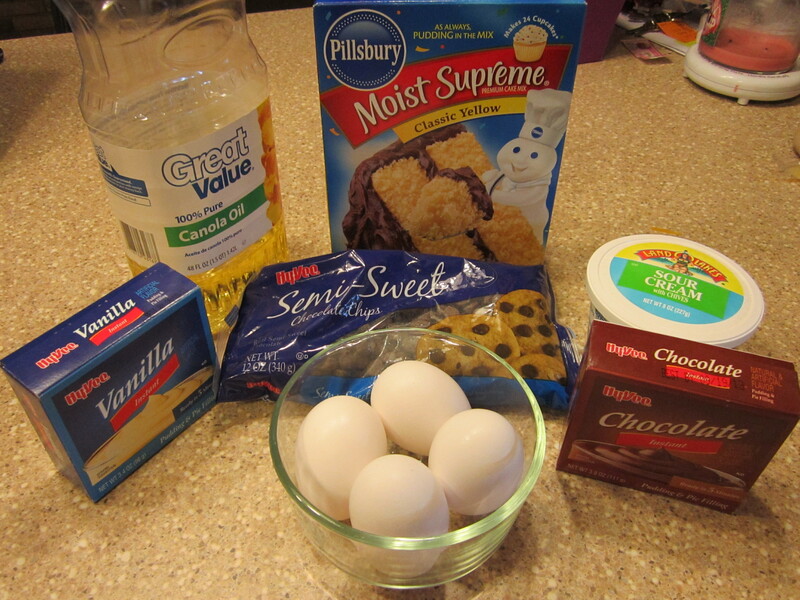 Mix for 2 minutes and add to the top of your cupcakes. Add sprinkles! YUM, YUM! 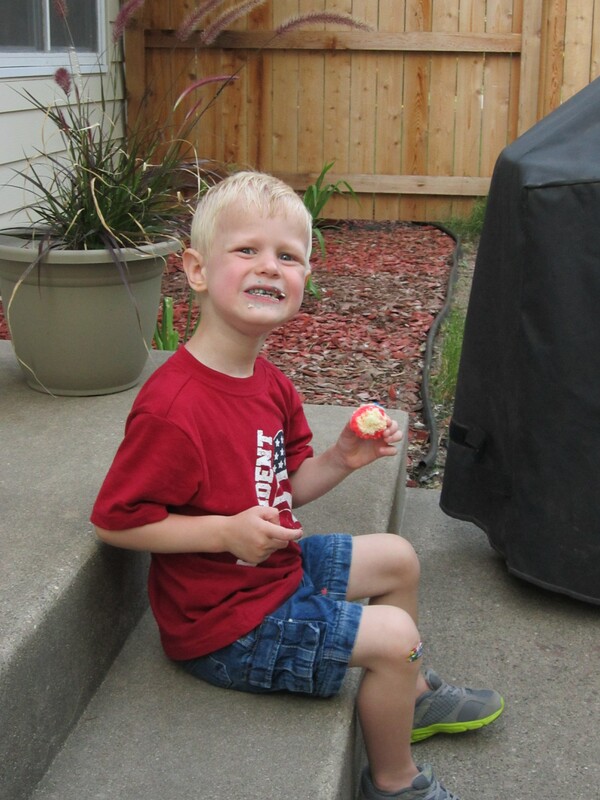 Will was able to enjoy a blue cupcake while the rest of us stuffed ourselves silly at the Pizza Ranch and couldn’t even think of eating one on the 4th! They were sure good on the 5th though! Will requested a train cake for his 3rd birthday. Last year I really wanted to do a form cake (is that what they’re called? ), but tackled the flat decorated cake instead. This year I was up for the challenge of tackling the BIG one. Thanks to the gal that writes this blog http://thomasthetankenginecake.blogspot.com/ I was able to get a step-by-step tutorial that was awesome! I was very happy with the final result, but there was a lot of crankiness involved to get to the final product (just ask my husband). 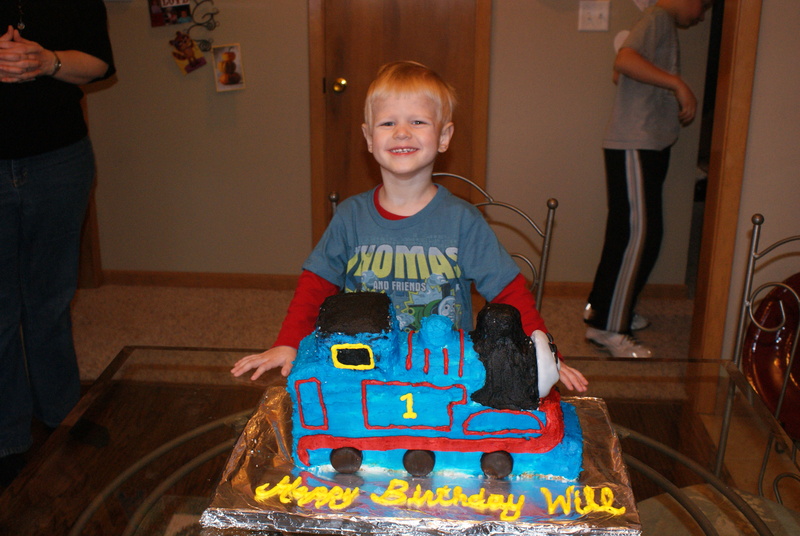 I believe I said a number of times, “If I EVER get one of these wild ideas again, just tell me NO, NO, NO!” All the hours of work were worth it to see how excited Will was about his Thomas Cake. He even requested that I make a Gordon Cake next year…..maybe 365 days in between will be enough time to erase the complexity of the project in my mind. Will with his cake at his party! Here are some pictures documenting the train building process.